This price is available on the Ocean blue, Black and Lavender purple. 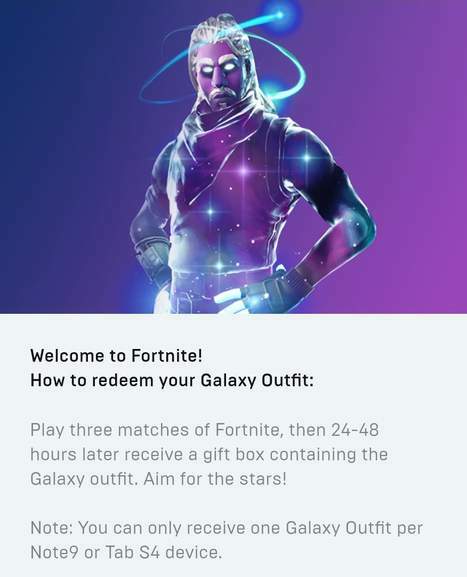 If you wish to take advantage of the trade in option that is fine too, as Samsung Shop Team has previously stated that it wouldn't affect your cashback claim. Also there have been some users who have done this and not had their cashback rejected. You may also use this and not have your cashback affected. 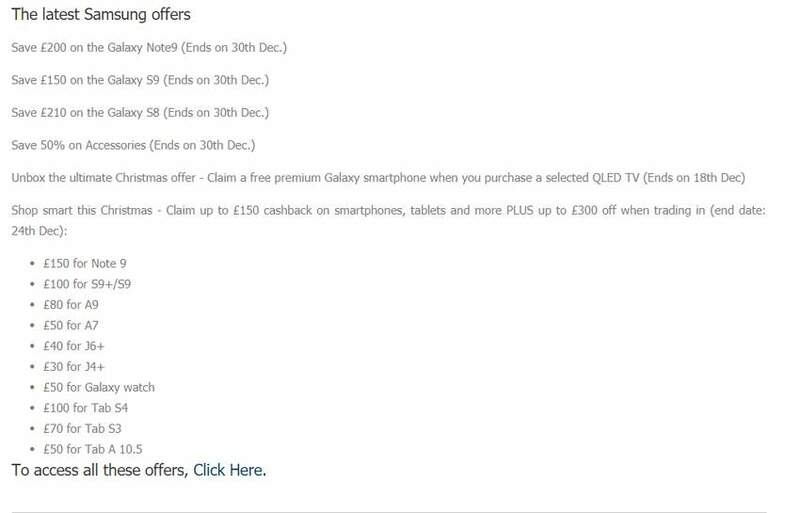 You can also claim £150 Cashback on this deal making it just £549. VAT receipt - You'll find this on the order tracking page once you have had your phone delivered. Takes about couples of hours to update. The button looks like the following just by the order total. Note: If you are not in a hurry, they do email this the next day after your delivery is complete. Picture of the IMEI ID - Can be found at the bottom of the phone's box. You can track your cashback via the following link. By Telephone: 03452160045 - Select the last option and then press one to speak to an agent. Lines are open Monday to Sunday, 9am to 5pm. Calls will be charged at local call rates from landlines only. This phone also comes with a redeemable DLC for Fortnite game players. How do you get this for NHS workers? You will need to register for this guys. Is there anyway to get this without being a student? So is this £699 for for NHS workers or students? + £150 Cashback making it 549 + trade-in? Average £150, so this can be had for around 399? Or have I missed something? So is this £699 for for NHS workers or students? + £150 Cashback making it …So is this £699 for for NHS workers or students? + £150 Cashback making it 549 + trade-in? Average £150, so this can be had for around 399? Or have I missed something? I'll reword it for you and the title will be amended. It's £699 for students and NHS workers. For normal people it's £899. Both parties can claim the £150 cashback. Just ordered - thanks! Traded in an old iphone for 75, making it 474. Also got some wowpoints from perks at work - making this £427!!! Just ordered - thanks! Traded in an old iphone for 75, making it 474.Also …Just ordered - thanks! Traded in an old iphone for 75, making it 474.Also got some wowpoints from perks at work - making this £427!!! I'll reword it for you and the title will be amended. It's £699 for …I'll reword it for you and the title will be amended. It's £699 for students and NHS workers. For normal people it's £899.Both parties can claim the £150 cashback. Being an Armed Forces Veteran gets me a card but would it get me a discount on the phone. If not why is it only NHS workers. Being an Armed Forces Veteran gets me a card but would it get me a …Being an Armed Forces Veteran gets me a card but would it get me a discount on the phone.If not why is it only NHS workers. If you are eligible for the card then you can get this discount. This is not limited to NHS workers. It's just to save the title from being far too long. If you are eligible for the card then you can get this discount. This is …If you are eligible for the card then you can get this discount. This is not limited to NHS workers. It's just to save the title from being far too long. That's fine. But can students and NHS workers get it for 699 and get cashback + trade an old phone in? That's fine. But can students and NHS workers get it for 699 and get …That's fine. But can students and NHS workers get it for 699 and get cashback + trade an old phone in? Then you might as well get some  Lol. I'm looking at £349 for the phone! This post should be smoking hot... Or am I missing something?! Then you might as well get some  Lol. I'm looking at £349 for the …Then you might as well get some  Lol. I'm looking at £349 for the phone! This post should be smoking hot... Or am I missing something?! Worth to check your work benefits scheme. I've got the same offer. Can't you search for a vendor? Can anyone confirm if this is true? too good to be true possibly. however they are heavily advertising the cashback on their site after your discount has been applied, maybe with plenty of screen shots and phoning you might be able to get it. Otherwise its free returns within 28 days. Can you not se Can't you search for a vendor? Through my perks at work you can invite up to 5 friends! Request an invite and then avoid the uncomfortable conversation!!! Hi. 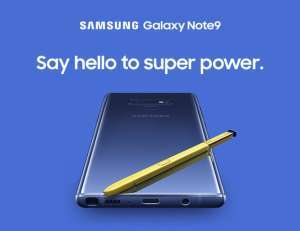 I too bought Note 9 through work with employee discount scheme, £200 off, but my claim for cashback was rejected.Samsung came back with "Unfortunately we must reject your claim as the Samsung Employee Partner Portal is not part of this promotion." So be aware if you buy expecting to get Cashback!